In parallel with Art Cologne, the hall of XPOST Köln will be filled with contemporary art from April 12th to 14th, 2019. 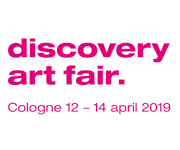 The sixth edition of our Discovery Art Fair (formerly known as KÖLNER LISTE) is designed to inspire and engage, inciting the discovery of new names and artworks. Addressing both new and experienced collectors, the fair will showcase a wide spectrum of emerging contemporary art at affordable prices. With an extraordinary selection of galleries, the Discovery Art Fair aims to become one of the most interesting art events to follow as one of the most progressive art fairs in Germany. Art lovers see the Discovery Art Fair as an ideal extension to Art Cologne, a place where their knowledge of the contemporary scene is broadened and their collecting possibilities expand. Clad in friendly and communicative atmosphere, the organizers invite all visitors to enter the dialogue with artists and gallerists and to connect with the international art community. The stimulating environment of the fair is where many new artistic relationships blossom, and where experienced collectors and first-time buyers can spot and buy original art for their home or office. The diversity of artistic objects and media is another feature of this art show, ranging from large-scale canvasses to miniature editions. With painting being only one of the mediums present at the Discovery Art Fair, visitors will be presented with works of sculpture, graphic prints, mixed media, installations, video art and even performance. Notable highlights of the exhibition will be sections dedicated to Photography and Urban Art, each specially curated for the fair. Along with the variety of art, the quality of works presented is as equally important to the Discovery Art Fair team. Imbued with an abundance of styles and visual expressions, the art that the public will see at the exhibition is carefully selected by the exhibitors especially for this occasion. Many of the artworks that had their debut at the fair found their way into world-renowned art spaces around the world later on. Spanning across the 4000 sqm of the historic XPOST venue, the fair will introduce new art Cologne hasn’t seen before, serving as the hub for all contemporary art enthusiasts. The late 19th-century industrial halls of the locale serve as the perfect setting for the exhibition and its program. In addition to art presentations, the Discovery Art Fair will organize various educational programs for artists and art professionals, as well as workshops and guided tours. The Discovery Art Fair is more than an art fair in Cologne. 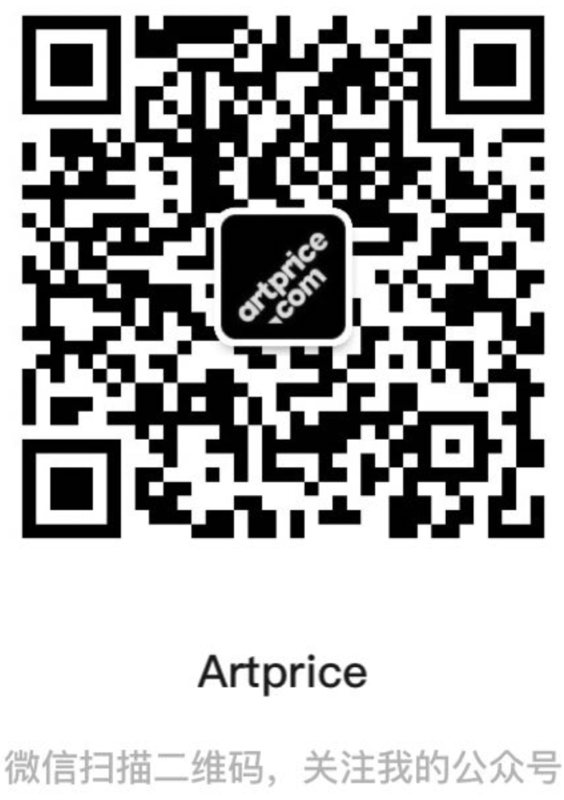 It is a place of immersion into the art world, an event to connect with art professionals and dealers and meet artists in person, and a market for some of the most inventive high-quality affordable art. We at the Discovery Art Fair Cologne look forward to presenting you with another unique art-viewing experience, hoping to encourage your collector’s spirit to act!